Ask About Our Custom Gift Baskets for Easter! 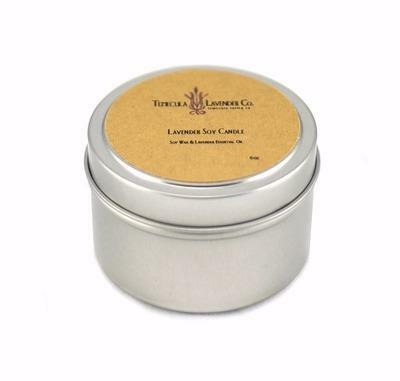 Lavender is loved worldwide for its soothing, aromatic qualities. 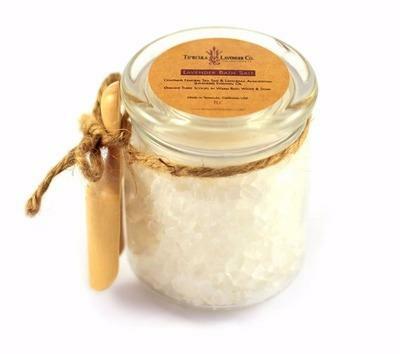 At our gift shop, our natural products are centered around our passion for lavender and its many benefits. Known as the herb of peace, purity, sleep, and longevity, lavender has many uses for your bath, body, and home. 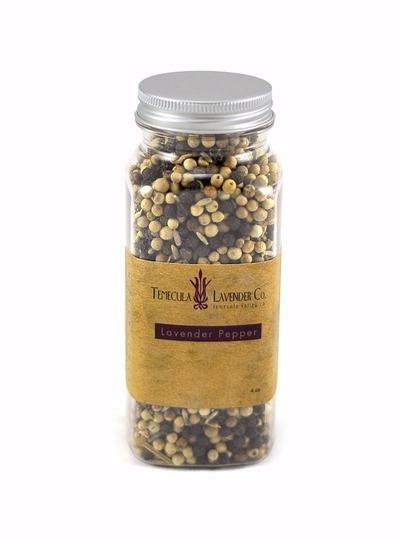 Our high-quality products include essential oils, massage oil, body lotion, natural hair care, candles, wreaths, scented sachets, soaps, Herbs de Provence, lavender pepper, and more. 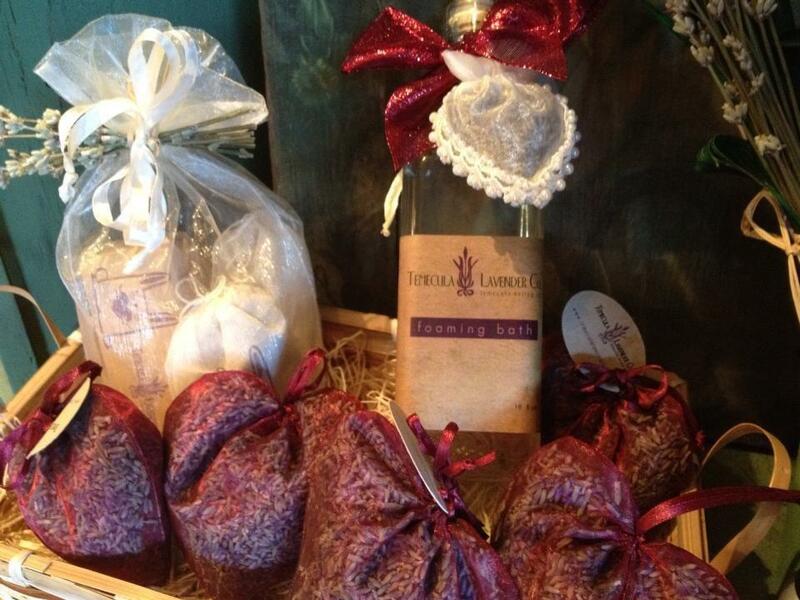 Most items are lovingly handmade from lavender grown on our own local lavender farm. To ensure the highest quality & purity, we always craft our items in small batches without artificial colorants, petroleum-based additives, perfumes, or harsh preservatives. 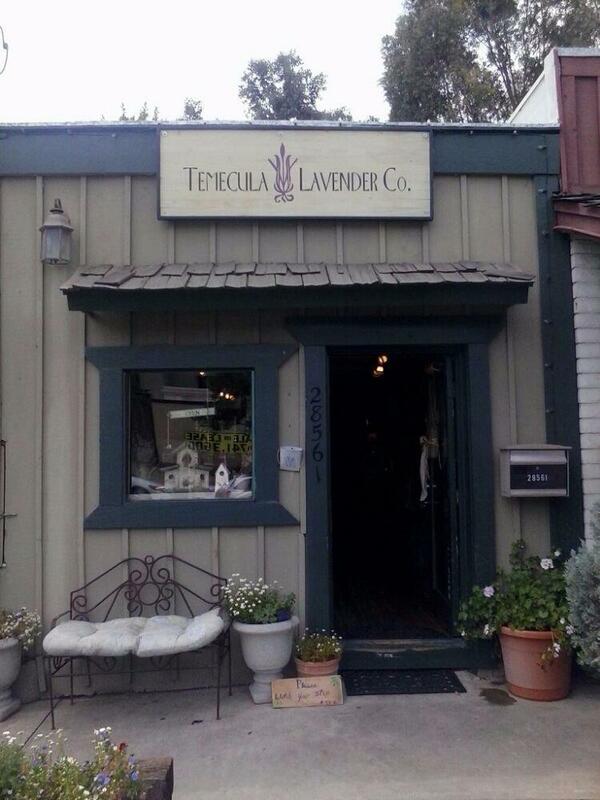 Shop online or visit our lavender boutique today! 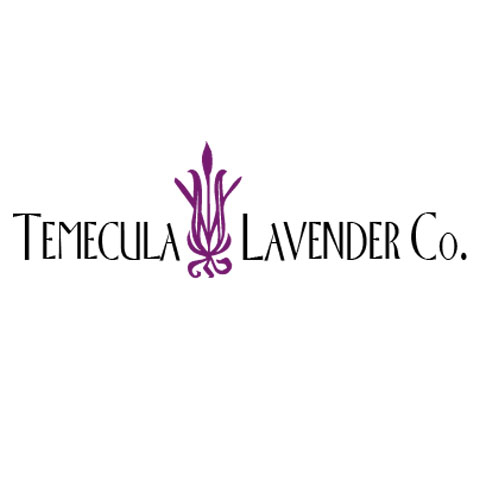 Currently there are no reviews for ' Temecula Lavender Co '.